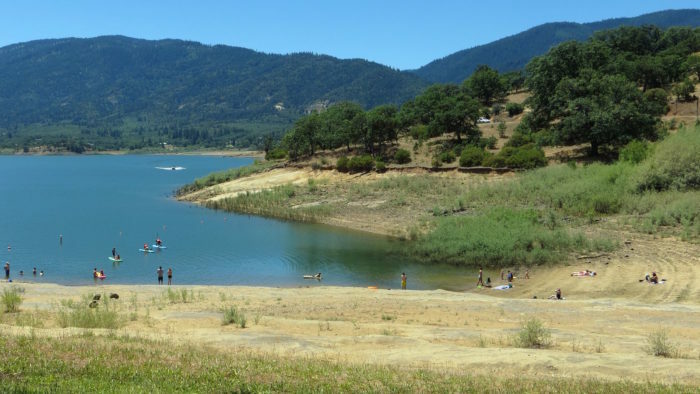 Located in the Southern Oregon Rogue Valley, Ashland is a laid-back town nestled between the breathtaking Siskiyou and Cascade mountains. Known for its old-school hippie attitude and vibrant arts scene, Ashland just might be the grooviest town in Oregon. 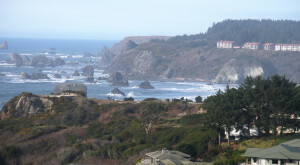 From its stunning natural beauty to quirky shops and restaurants, there’s plenty of reasons to visit this one-of-a-kind town. 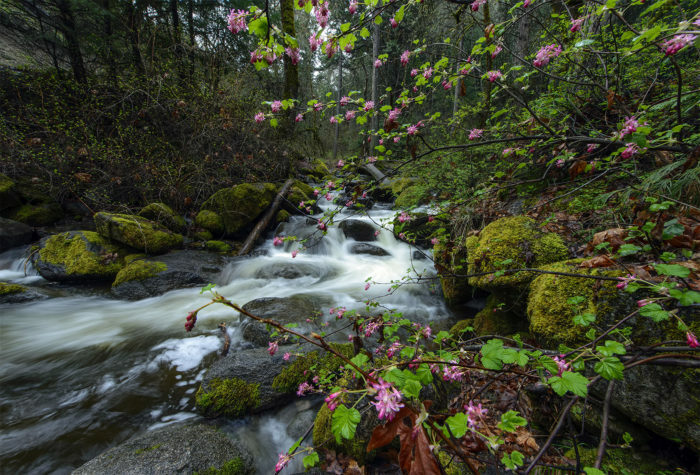 Located in Southern Oregon, Ashland is home to stunning natural beauty and a free-spirited community. 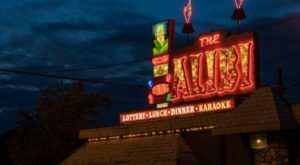 Ashland's arts scene is as vibrant as its nature. 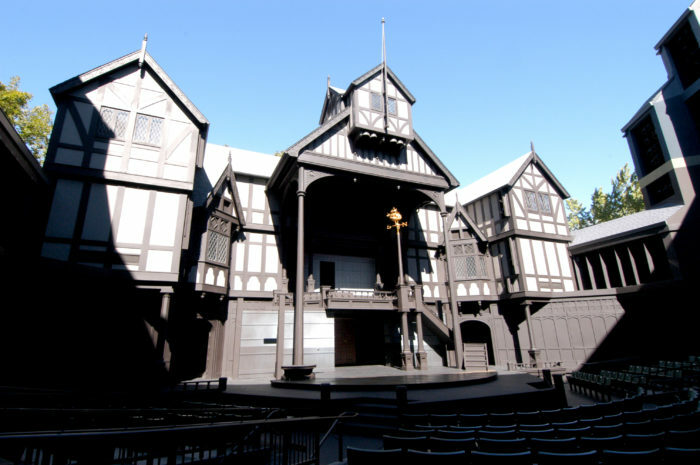 Every year, thousands of visitors descend on the town to attend the world-famous Oregon Shakespeare Festival. 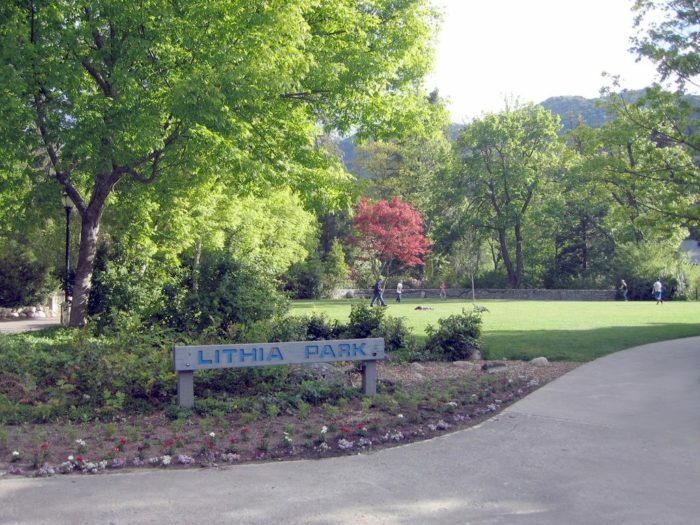 One of the grooviest places to hang out in town is Lithia Park. This 100-acre park has tons of woody paths, waterfalls, lush vegetation, and even a lively duck pond. 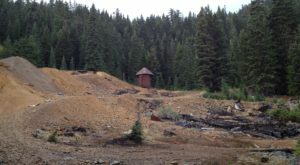 The magical Fairy Ponds are a favorite local lounging spot within the park. 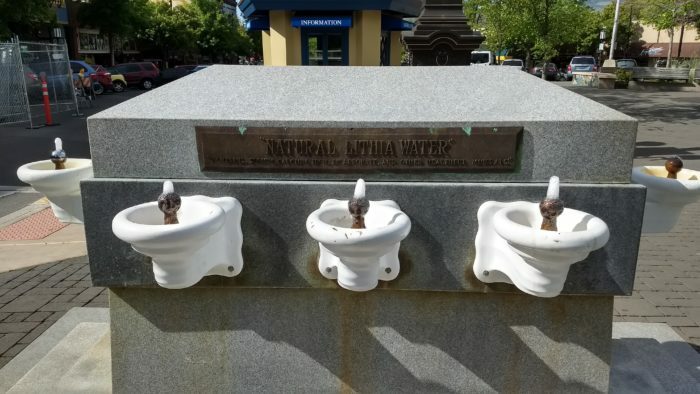 Back in town, you'll find Ashland's famed Lithia water flowing from a public fountain. This lithium-loaded spring water is said to have healing properties. 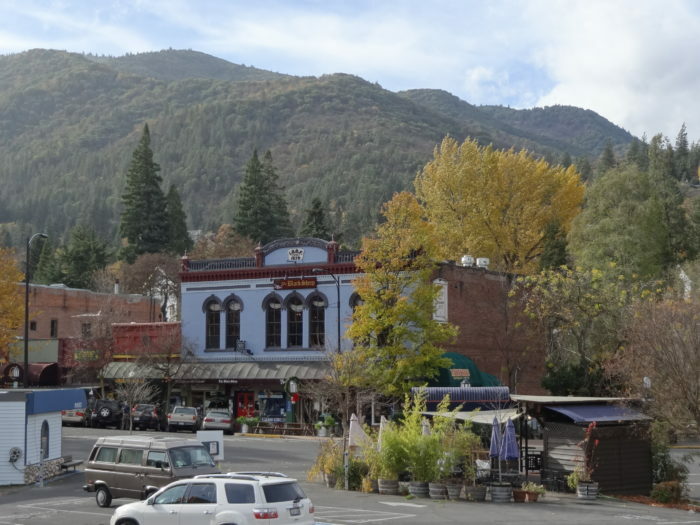 Ashland is filled with tons of eclectic shops and stores. 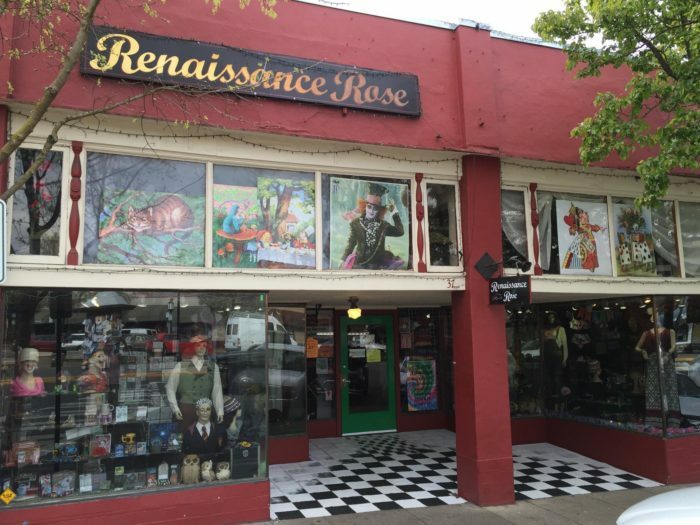 If you want to find some far out hippie gear, head to Renaissance Rose. This long-time store is the perfect place to find unique gifts and vintage clothes. 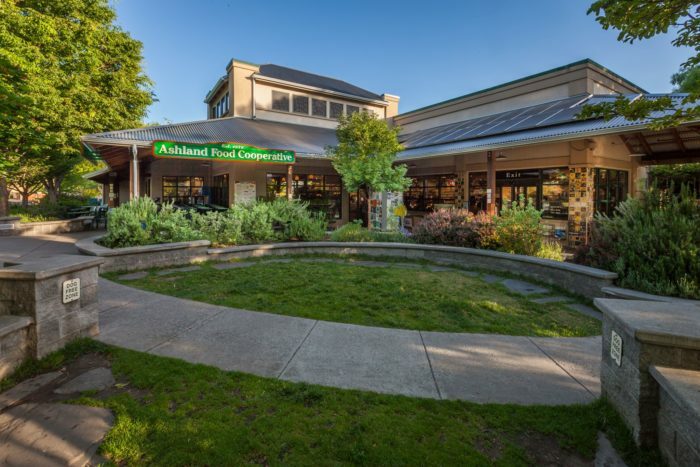 The Ashland Food Co-Op is another local favorite. You'll feel like you've been transported back to the 1960s as you shop in this longstanding organic and natural foods store. 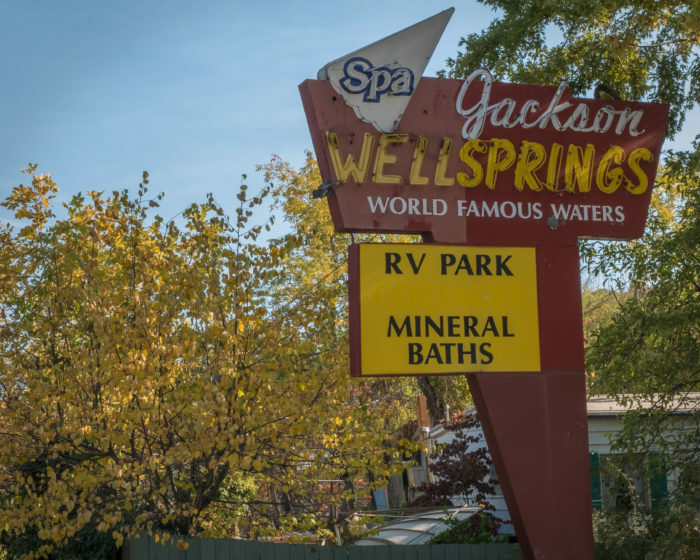 The Jackson WellSprings is an ideal spot to relax and rejuvenate. 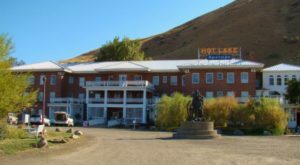 This natural hot springs spa and camping area has an organic garden, meditation temples, and more. 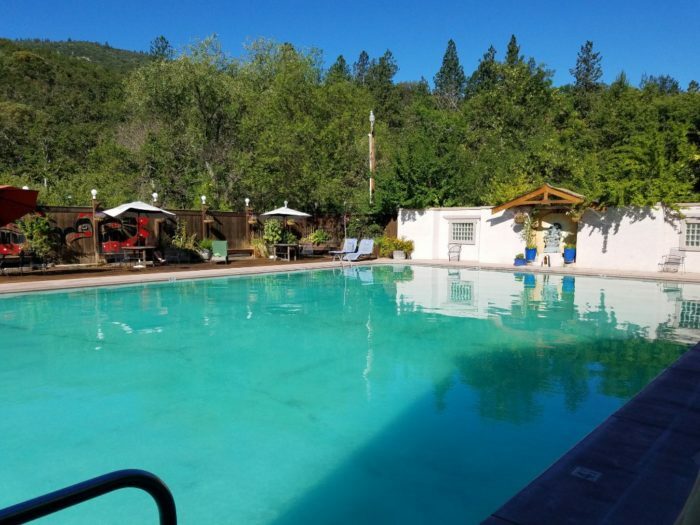 Make sure to spend some time soaking in the Olympic-sized swimming pool, which receives 80,000 gallons daily of naturally alkaline, mineral water. 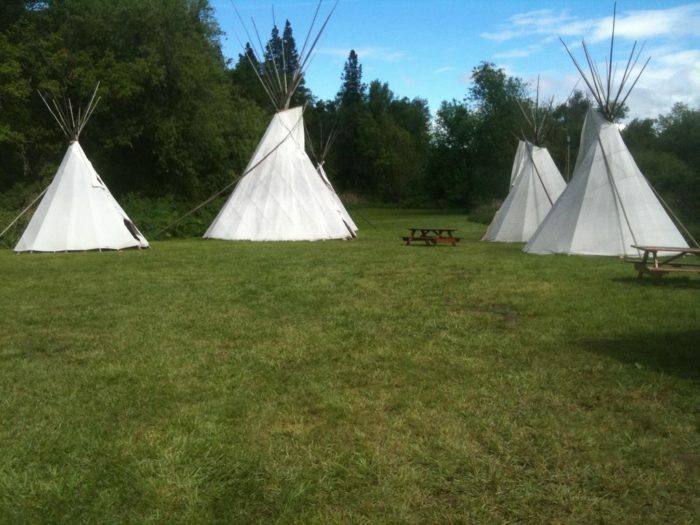 As far as accommodations go, you can choose between tent and car camping, teepees, and an RV Park. 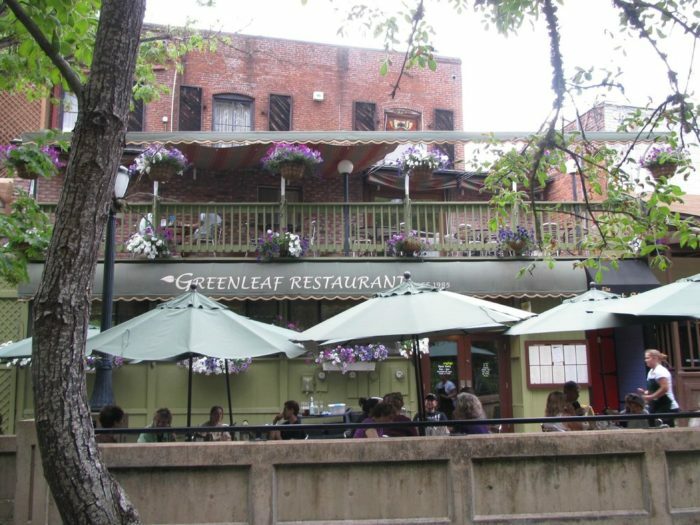 When you get hungry, head to Greenleaf Restaurant. 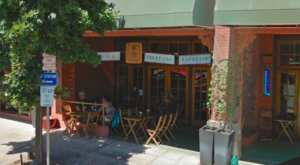 Not only is the food amazing, but you can enjoy creekside dining here. 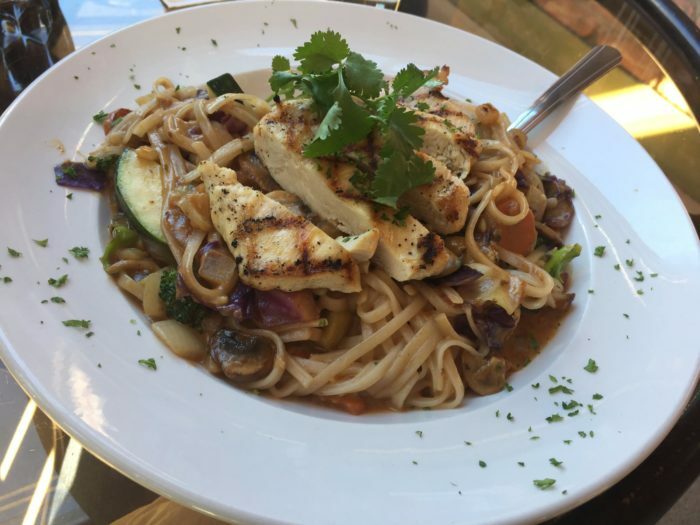 You'll find a variety of vegetarian, vegan, and gluten-free options on the menu. For those of us who like our meat, there's also a wide range of carnivore dishes available. 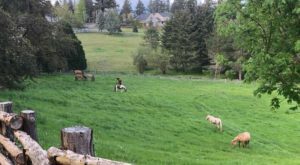 From the stunning nature to the positive vibes, Ashland is a groovy town that's truly unlike anywhere else in Oregon. 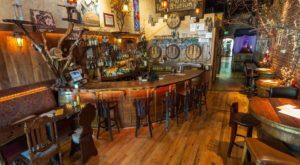 Have you visited Ashland before? Share your thoughts and photos with us below! 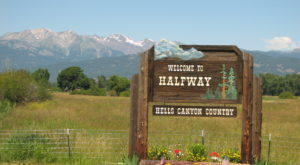 For more charming towns in the Beaver State, check out our previous article: The Charming Small Town Hiding In Oregon That Will Win Your Heart.